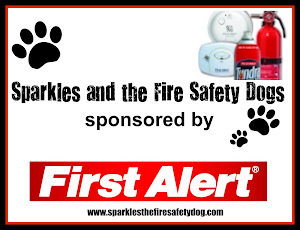 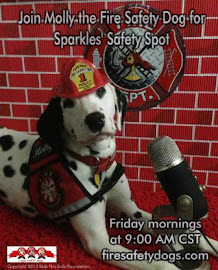 In this episode, Molly shares with the boys and girls some tips on smoke alarms. 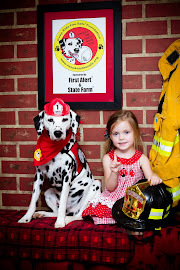 Working smoke alarms help keep you safe! 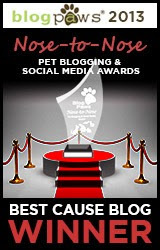 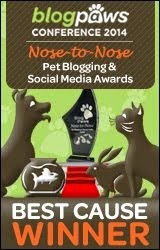 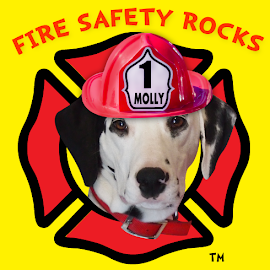 Join Molly the Fire Safety Dog on Facebook!